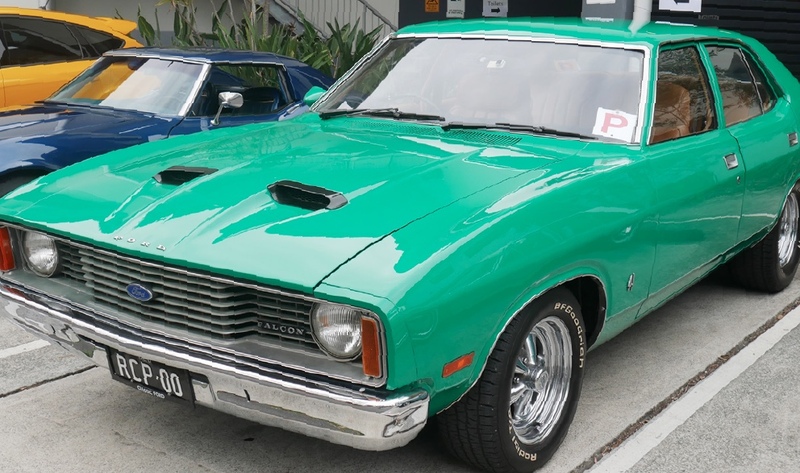 A hot and sunny Sunday morning greeted car enthusiasts from across Brisbane and the south-east as they converged for the October edition of the MTA Queensland Cars and Coffee gathering. 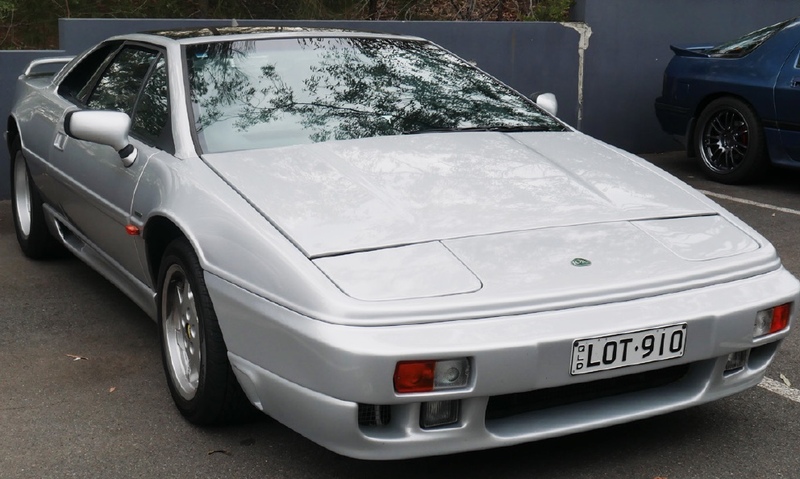 As usual, an exciting mix of classic and exotic cars made the trip to the association’s head office at Eight Mile Plains. 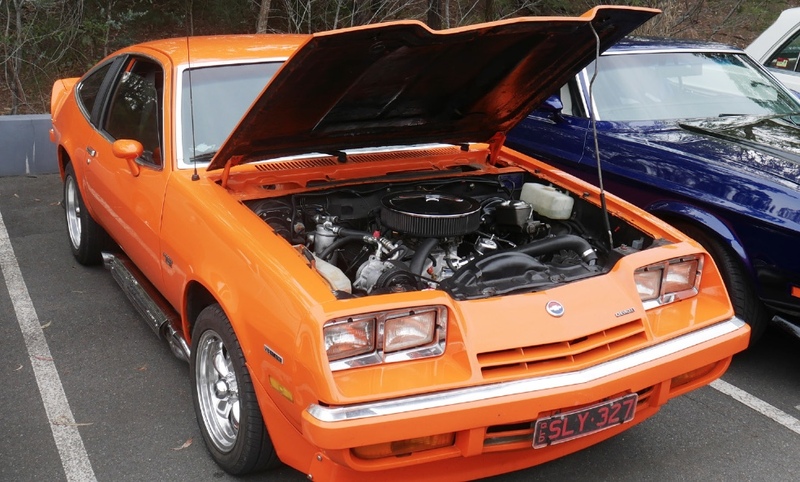 Included in the mix were a pristine 1978 Ford Falcon sedan, an equally mint 1949 Morris Minor Coupe, a 1970 Mercedes-Benz 280 sedan, a 1991 Lamborghini Diablo Coupe and a really interesting guest – an orange 1975 Chevy Monza Hatchback. 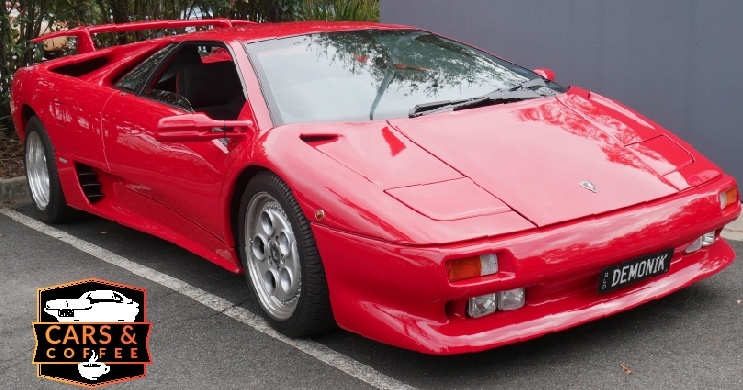 There were, as you can see from these pictures, plenty of other stunners that turned up for the morning meet. 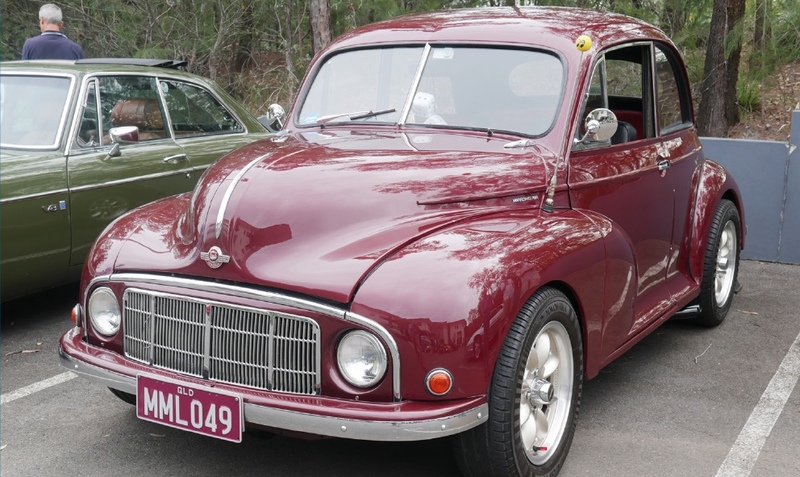 With Zali’s Café open for business during the event, and the facilities of MTA Queensland on hand, the Cars and Coffee gathering continues to be a top-class event that offers a truly easy-going affair for enthusiasts of vehicles of all types. It’s an event that shouldn’t be missed and it kicks off again on Sunday, 25 November, between 7:30am and 9:30am. So, why not come along if you’re in the area and want some good food and good conversation while checking out some great cars! See you there!